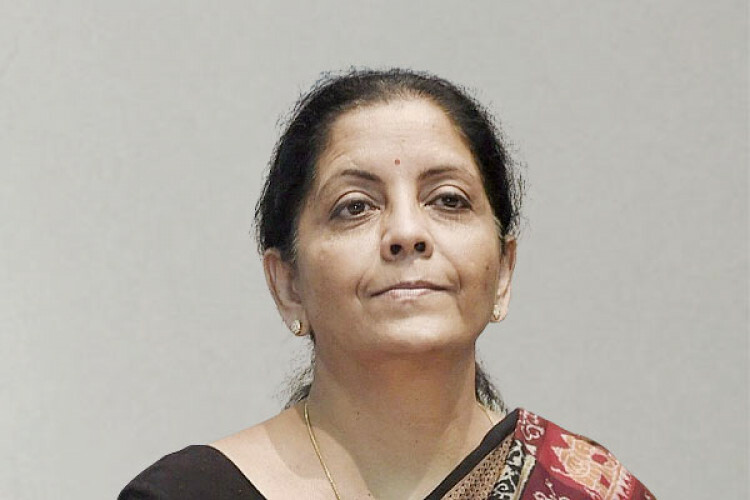 Post-Pulwama attack, Modi government has given emergency powers to the armed forces for buying equipment to enable them to fight wars on the western border with Pak. The army is planning to buy 246 spike anti-tank guided missiles, which can be used against enemy tank regiments & destroy them. The Navy & the airforce are preparing proposals for buying missiles & other weapon systems that can prepare for a full war with Pak.